Ten points to the first person to guess exactly where I was when shooting this photo. Photographers, it an interesting vantage point - that's actually not very difficult to find and offers a few interesting perspectives on the city. 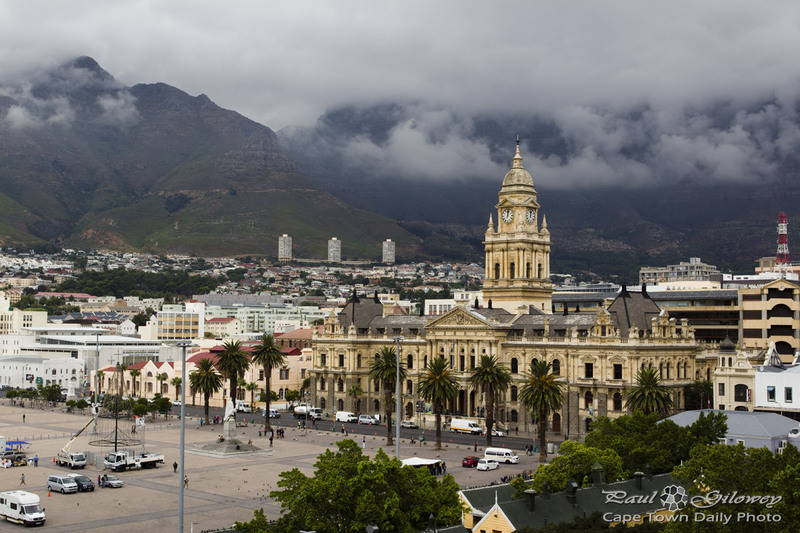 Posted in General and tagged city hall, mountain on Monday, 18 February, 2013 by Paul.